"This is a great lot in The Farm with a chance to have your dream home! The house features a covered porch, back patio, bonus room up stairs, great room with vaulted ceilings, large 2 car garage, and so much more. 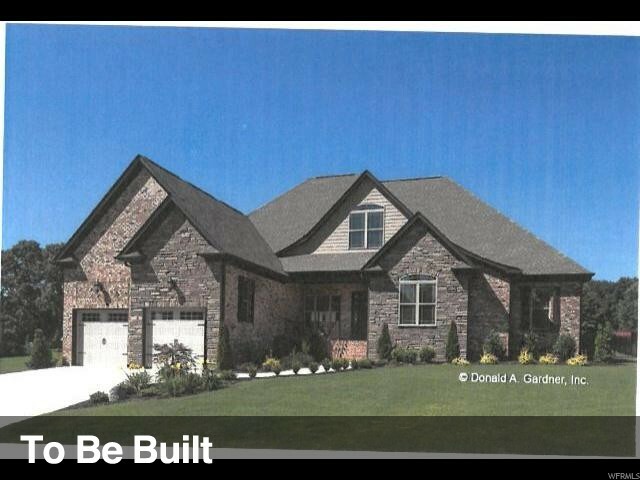 Give us a call and we can go over all the options you have in building this dream house! " 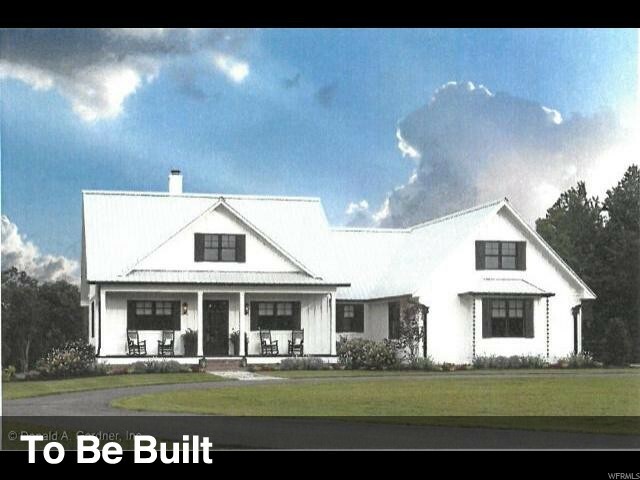 "This is a to be built home on an end lot in the Farm. This is the lot to have in the Farm and this house will not disappoint. The house has a covered back porch, Large great room with cathedral ceilings, huge master suite with dual walk in closets, Fire place, 2 car garage, and so much more. Give us a call and we can go over all the different options. You don't want to hesitate on this one. " "PRICE REDUCED on this BEAUTIFUL CUSTOM BUILT HOME! Great Open Concept Floor Plan, must see to appreciate. Bamboo Hardwood Floors, Granite Counter Tops, Home Makers Kitchen (beautiful Island), Amazing Master Suite and 4 more bedrooms for all. Amazing Deck off dining room with Million Dollar View of the MTS, Vinyl fencing, Sprinkler System, Shed & fenced garden spot! Room for R.V. parking. This home has it All! " "Large 3/4 acre lot, 6 bed 2 bath home, with a 1,200 sqft 2+ car garage / workshop with water, heat & phone to hobby in. This property is adjacent to a city park on two sides which has a walking path. 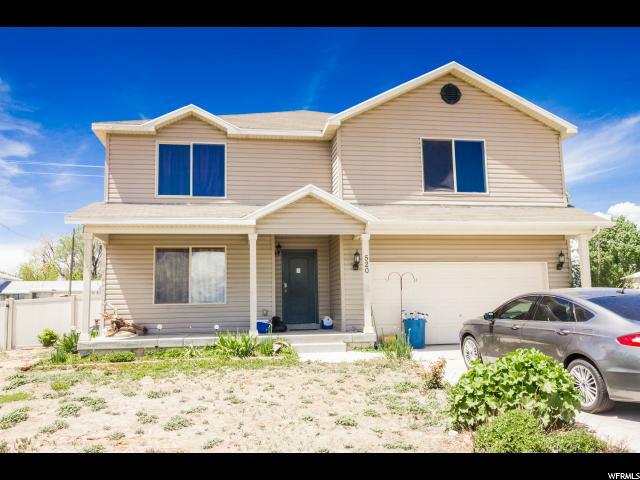 Pantry, cold storage, formal living room, updated baths, and 100% finished basement. this property has a lot to offer Has a view of the mountains. Buyer to verify all info taken from the county records. " "Spacious 4 bedroom, 2 bathroom home with over 3,500 FINISHED square feet!! If you are looking for some more room in a home, this is it! Each bedroom has a walk in closet. Room in laundry room for two washers! 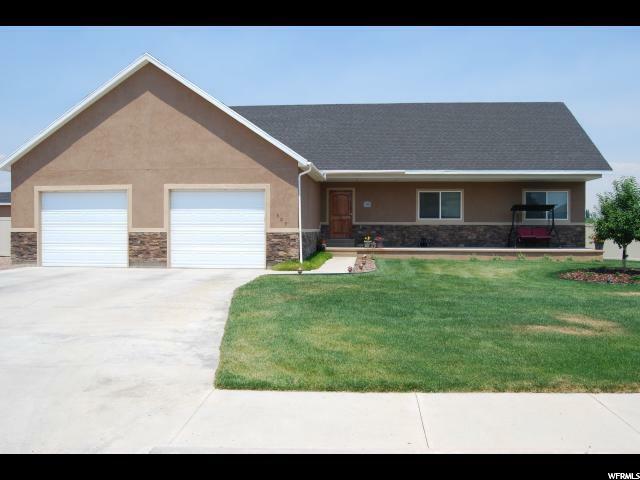 Home sits on a larger fully fenced yard of .50 acre! Square footage figures are provided as a courtesy estimate only and were obtained from county records. Buyer is advised to obtain an independent measurement." 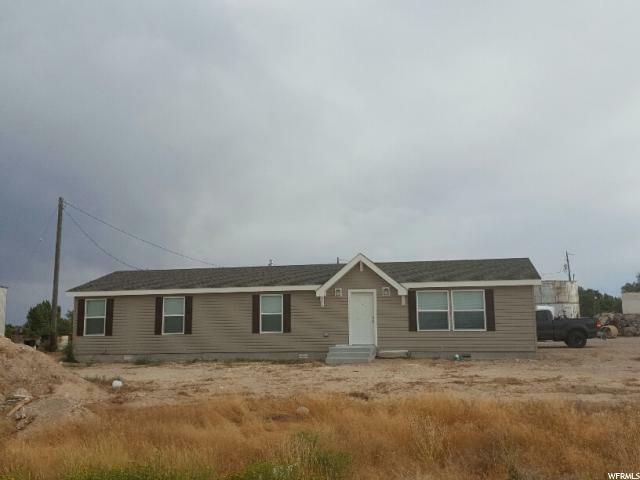 "Property is located on HWY 40 in Vernal. 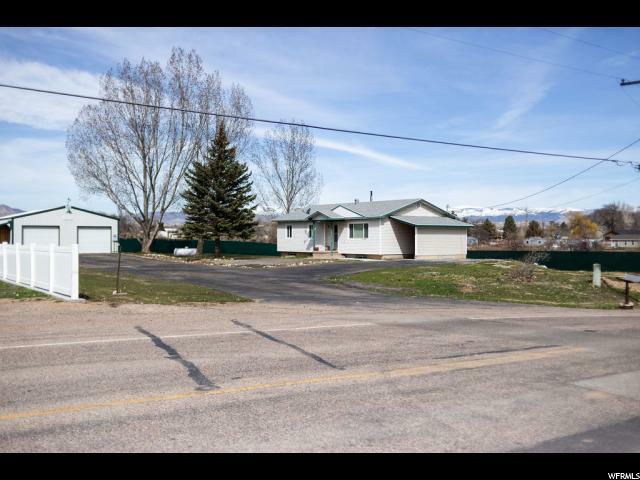 It is zoned with Uintah County as :MIXED IMPROVED: COMMERCIAL WITH RESIDENTIAL therefore this property is also listed under the commercial section under MLS 1402775. Please note there is not 2 parcels being sold. Modular home is new and can be used as an office or a home. Great set up and location for a business. " "Cute Bungalow on a large lot! Great starter or investment property." 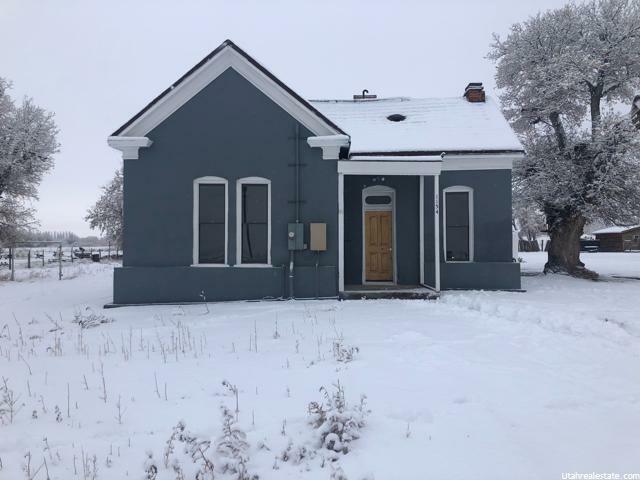 "Beautiful historic home built by Vernal's first brick layers. Rich with historical artifacts and features. New features include new paint throughout, new kitchen cabinets, new flooring, furnace and electric fireplace. Large lot. You won't want to miss touring this beautiful home. Sq ft, acres and taxes per county records. Buyer to verify all information. "